Take this unique opportunity to explore beauty of this new capital city, full of energy and possibilities. Your english speaking guide will bring you to see different view of the city. 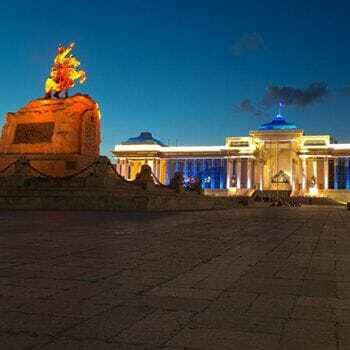 Best place to watch the star will be in Strictly Protected Mountain " Bogd Khaan ". 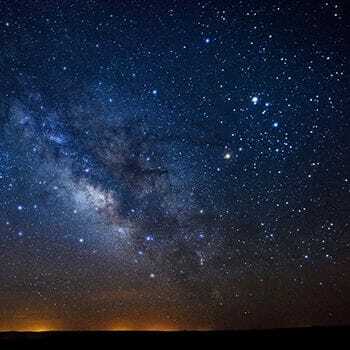 With good weather, you could watching the Planets of the Solar system, the Moon and stars by the telescope. Bogd Khaan Mountain was worshipped by saint Bogd who was the last king and the religion leader of Mongolia. 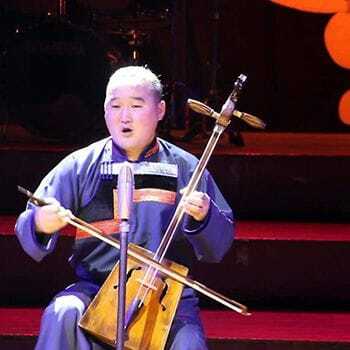 Tuvan throat singing, Khoomei, Hooliin Chor (in Mongolian, 'throat harmony'), or Mongolian throat singing is one particular variant of overtone singing practiced by people in Mongolia, Inner Mongolia, Tuva and Siberia. It is inscribed in 2009 on the Representative List of the Intangible Cultural Heritage of Humanity of UNESCO, under the name Mongolian art of singing, Khoomei. You will enjoy performance brought by Mongolian singers demonstrating their stunning singing skills. Horses play a large role in the daily and national life of the Mongols; it is traditionally said that "A Mongol without a horse is like a bird without the wings." Horseback riding is the best way to explore a place while being totally immersed in nature. The Bactrian camel is endemic of the steppes of Central Asia. It has two humps full of fat, unlike its cousin the dromedary that lives in North Africa and in Middle East. The Bactrian camel is much rarer than the dromedary, we count between 1,5 and 2 millions, almost exclusively domesticated. About 950 Bactrian camels still live in the wild, essentially in the Gobi Desert in Mongolia and in North China. Going in the Gobi Desert on camelback is the major experience of any trip in this remote area of our planet. 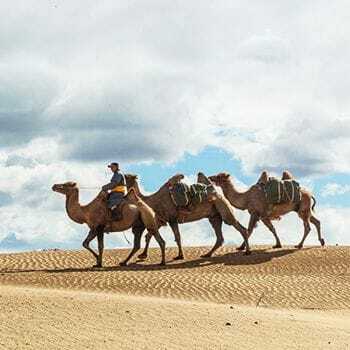 From atop of your mount, you will see the desert as the camels' breeders of Gobi see it, and will discover the hidden places of this hostile region.